Our Maryland Office located in Germantown, MD is run by Creative Director, Chris Howell. We have been serving companies in the surrounding area for years delivering cutting edge digital solutions. 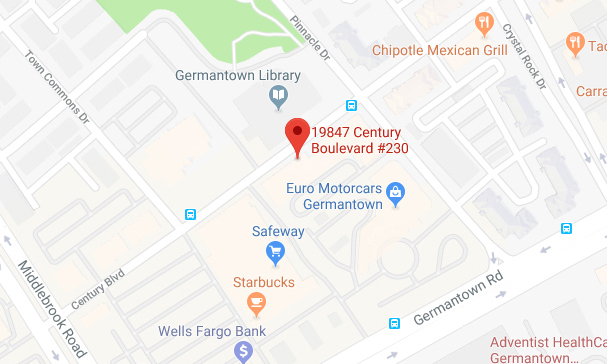 Our first ACS Creative Maryland office opened in Bethesda, MD in 2005 and then later relocated to Germantown, MD to be closer to our core client base. 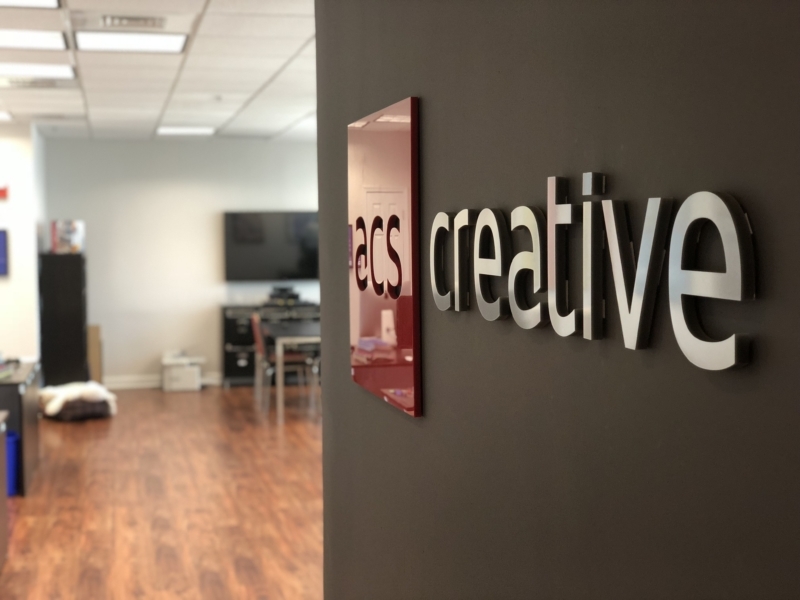 Headed by Creative Director, Chris Howell our Germantown office might be small, but don’t let our size fool you, ACS Creative Germantown designs some amazing websites and branding projects for our clients. While our Germantown office works hard, we also believe that creativity and fun are mutually exclusive. Between playing pranks on our ACS Creative Fairfax counterparts via the daily Skype call to our Fairfax office, to our weekly Ted Talk meetings- we have perfected the art of team building via fun and enriching activities.